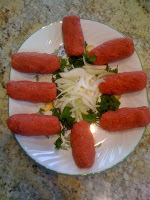 Last week we posted a recipe and video for making “Hoom Kufteh”. 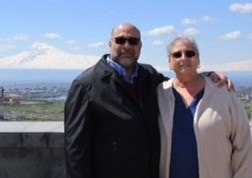 We received a number of comments, and an e-mail from Tom Merjanian, who provided his thoughts on cooking leftover any kufteh, as well as a delightful Hoom Kufteh story from his mother’s family. “The note about frying the left over Hoom Kufteh with eggs may need clarification as to the recipe. 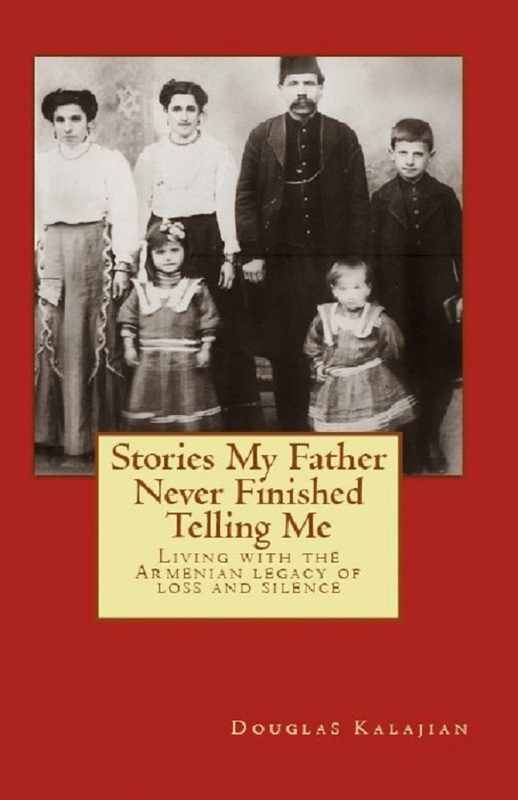 “The story in my mother’s family that I heard recounted by my grandmother is that when my grandparents, Bedros and Khatoun Babigian, were newly married and living in Egypt (they had fled Turkey when it was possible, each separately in 1902 and 1907) that Grandpa one day asked Grandma to make 'Sizzle.' She had no idea of what he wanted until one day she was talking with someone in her social circle who described what to do with leftover Hoom Kufteh. The bride took this recipe under advisement. On the next occasion that the Babigians ate Hoom Kufteh and on the following morning when Grandma served Grandpa the delicacy for breakfast, he became ecstatic, proclaiming that this was his grandmother’s 'Sizzle!' Grandpa’s parents died young and his grandmother raised him." While I'm on the subject of Hoom Kufteh, Doug and I went to a dance at St. David Church (Boca Raton, Florida) last Saturday night. The music was FABULOUS! Onnik Dinkjian sang; Ara Dinkjian, Ken Boyajian, Mal Barsamian, and Mike Gregian provided the music. The dance floor was hopping. The flyer advertising the dance said mezze woud be provided- a nice touch we thought. Out came a platter of cheese and olives, and a basket of bread for each table. Next came individual plates with cheese boregs, yalanchi, bruschetta, skewers of grape tomatoes and mini meatballs (we think), and the piece d' resistance..... you guessed it, HOOM KUFTEH! "Oh no! ",we gasped. Call us hoom kufteh snobs. Our philosophy is: If we don't make it, we won't eat.